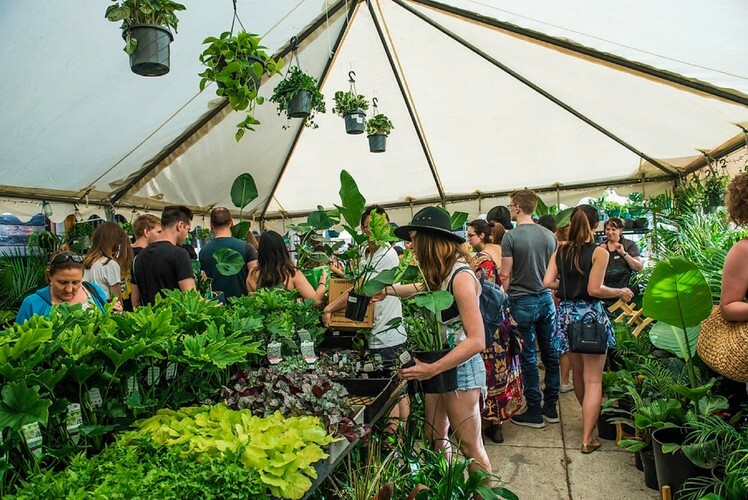 Indoor Plant Warehouse Sale – Easter Wonderland may be the upcoming event you’re looking for. We're excited to be packing our bags and heading to Freo! It's going to be a banger you won't forget! This sale is a Rare Plant Party and we'll be sourcing as many rare plants as we can find for you! We will also have all your Indoor favourites and a huge range of pots too. Comment below if you are looking for anything in particular. Dress up: wear full white to get $5 off! There will also be a market open on the Saturday at the Fremantle Port with stalls, cafes and food trucks available. Make a day of it. More info to come! We will be open on both Saturday and Sunday. We will be reserving some of the rare plants for Sunday morning so that you have a chance to grab some if you can't make it on the Saturday. As we get closer to our Rare Plant Party we will be letting you know what we have been able to source. Previously we have had over 170 different species including Fiddle Leafs, Monstera, Giant Birds of Paradise, Spath Sensation, Rubber Trees, lots of Ferns, Hanging plants, Devils Ivy and lots more. You won't be disappointed! Please note we will have a limited number of boxes and you may want to bring your own to be on the safe side. There will be paid parking available on-site.